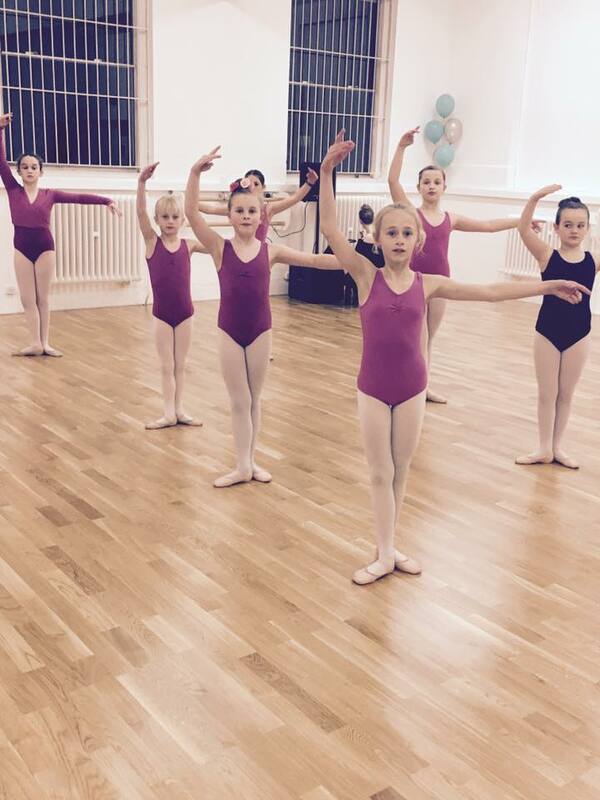 Eloquent Dance Academy is a dance school based in Hinckley, Leicestershire providing a fun and friendly yet professional learning environment for children aged 2 years up to adults. Eloquent Dance Academy was founded in 2002 by Principal Victoria Stevenson, who teaches at the school with her professional teaching faculty covering many genres of dance - Ballet, Tap, Modern/Lyrical, Jazz, Acro, Tumbling, Musical theatre and Hip Hop styles including Commercial, Whacking, House and B.Boy. All teachers hold teaching qualifications with highly recognised Dance organisations, and the pupils are taught the Royal Academy of Dancing Ballet syllabus and the Imperial Society of teachers of dancing Modern and Tap syllabus. Examinations are taken annually at the studio and Eloquent Dance Academy hold a 100% pass rate. All examinations are recognised by the council of dance education and training and the government, as equivilant to GCSE's and A.level's. Principal Victoria Stevenson encourages pupils who wish to perform in local shows to gain performing experience, and many Eloquent pupils have been lucky enough to perform in a number of amateur and professional productions which include performances with the English Youth Ballet and various Pantomime companies. Eloquent Dance Academy stages it's own show at a local theatre once a year for all pupils to perform in if they wish to. Eloquent can also be seen performing and on Carnival floats at Hinckley Carnival each year. Eloquent Dance Academy has its own competition class, which is optional to attend but gives those pupils who want to compete the opportunity. Eloquent take part in many local competitions as well as some bigger competitions nationally and internationally. Eloquent are proud National winners!